If you want to keep a commercial swimming pool of 100~500m³ warm all year round, Inverter-plus Commercial will be your biggest investment in daily use. 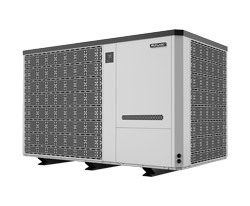 It would never be enough, for one simple reason: most traditional commercial pool heat pumps have a maximum COP of just 5. 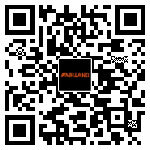 As a leading global manufacturer in pool heating industry, Fairland always puts itself in the mindset of global end users and partners. 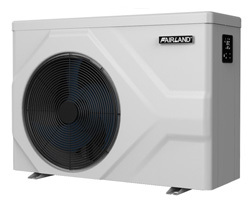 After months of dedicated R&D, Fairland successfully launched Inverter-plus Commercial - the biggest Full-inverter pool heat pump in the world, with AVERAGE COP of 11 (Air 26℃/Water 26℃/Humidity 80%) and heating capacity ranging from 60W to 120W. Based on AVERAGE performance, the running cost can be reduced by as much as 50%. 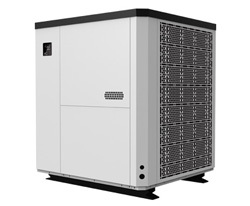 Besides, Fairland also optimizes Full-inverter technology into commercial series. 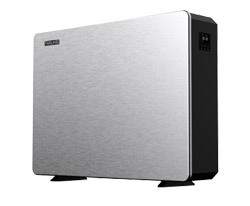 It realizes an average 10dBA quieter working sound than a traditional heat pu. When maintaining pool temperature at AVERAGE 50% capacity, you can experience the magical silence - 10 times quieter swimming environment! More friendly neighborhood than a traditional On/Off HP! The low noise performance has been much appreciated at SPATEX 2018 this year. It is ideal for indoor and outdoor commercial pools all the year round. Thanks to unique Full-inverter technology, the low speed running philosophy extends working life. 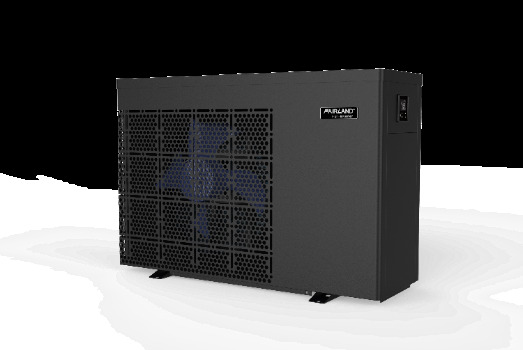 Fairland Inverter-plus Commercial provides 10-year warranty on compressor and 3-year warranty on other components. That means you can spend less cost and time on maintenance of your pool equipment! Don't let the weather control your swimming pool. Fairland would love to give you a hand. A totally affordable price brings you luxurious user experience. 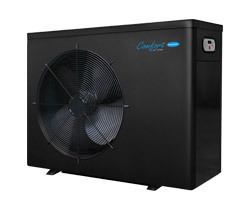 Inverter-plus Commercial, your ideal commercial pool heating solution.